K-Laser Therapy is a drug-free solution that does not involve injections or surgery. Plus, it is proven to be 90% EFFECTIVE at treating the symptoms of Neurotherapy! 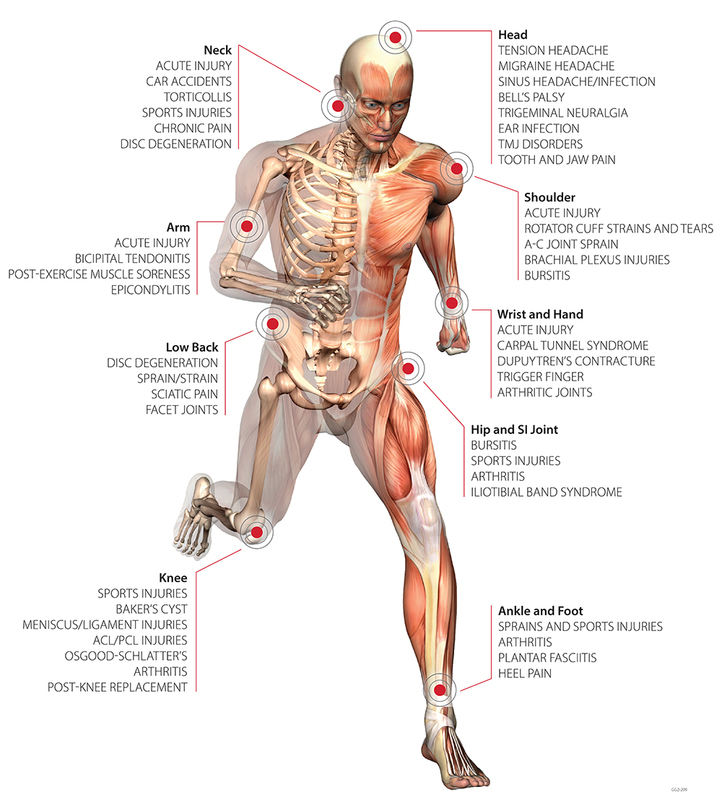 Does it hurt when you walk, run, or even just try to move around on your feet? Are you experiencing foot pain or discomfort? K-Laser Class IV therapeutic lasers deliver specific red and near-infrared wavelengths of laser light to induce a photo-chemical reaction and therapeutic e​ffect. Physiological effects include increased circulation, reduced inflammation, pain reduction and enhanced tissue healing. Laser therapy has been used in Europe since the 1970s and was cleared by the United States Food and Drug Administration (FDA) in 2005. Call our office today to see if this treatment is right for you. To get more information on this new and exciting treatment option, click the below button. 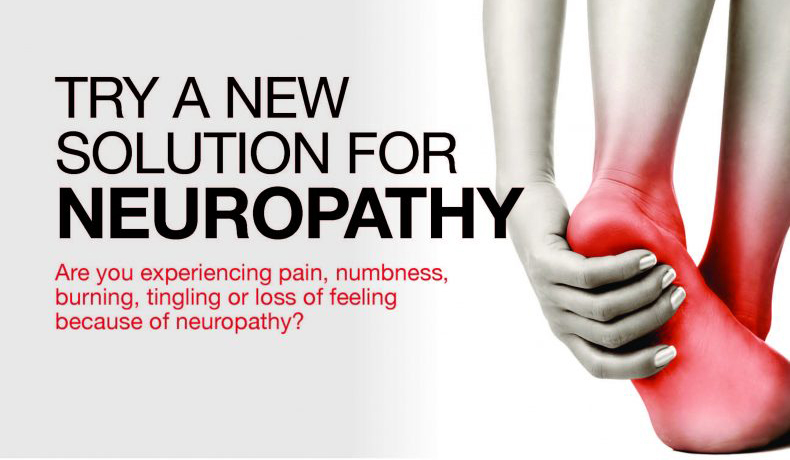 You’ll be provided with additional information on K-Laser Neuropathy Treatment. We’re ready and available. During K-Laser therapy, infrared laser light interacts with tissues at the cellular level increasing metabolic activity within the cell.​ By improving the transport of nutrients across the cell membrane, the increased production of cellular energy (ATP) is stimulated. The cascade of beneficial effects that follows includes increased cellular function and tissue repair. K-Laser Therapy is a drug-free solution that does not involve injections or surgery. Here at Spencer Chiropractic we focus on giving you better patient outcomes through clinical excellence, and we are happy to offer this K-Laser Neuropathy solution. Call our office to find out about treatment options 228-575-8660.